Complete the training needed to maintain a health and safety management system for the property as well as to develop the systems required to control the work place hazards identified. Key employee(s) complete Occupational Health & Safety Management System Program Review Training (1/2 day). Key employee(s) complete Inspections & Investigations training (1/2 day). Key employee(s) complete Emergency Response Planning training (1/2day). The property has completed a successful SHSA Perception Survey within the past 3 years. The property submits completed policy documents to the SHSA. The best way to ensure the health and safety of all workers, contractors and visitors is to develop and maintain an effective health and safety management system. Once this system is built and implemented it must be maintained. This course will review administrative measures that are necessary to ensure your health and safety program remains current and effective. -General Managers, Directors, Senior Managers, Human Resources, and safety professionals. How often does your organization conduct inspections? Who conducts the inspections? Do you investigate all incidents including near misses? Combining truly proactive inspection processes with effective investigation tools allows the participants to uncover the root causes of workplace injuries. 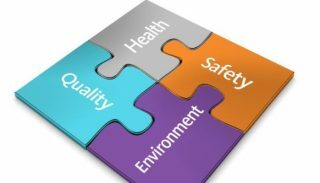 Integration of these processes ensures the safety and quality of life for everyone within your organization. -Managers, Supervisors, Human Resources, Health & Safety Committee Members and anyone who wants to increase their injury prevention knowledge. Should an emergency occur in the workplace, immediate action is required to ensure the health and safety of employees, guests and the public. 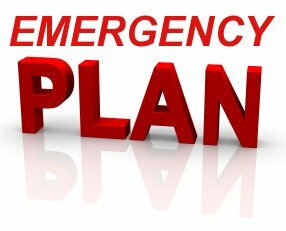 An emergency response plan must be in place for all potential emergencies that could impact your property. -General Managers, Directors, Managers, Supervisors, Health & Safety Committee Members and anyone who wants to increase their knowledge of workplace health and safety.